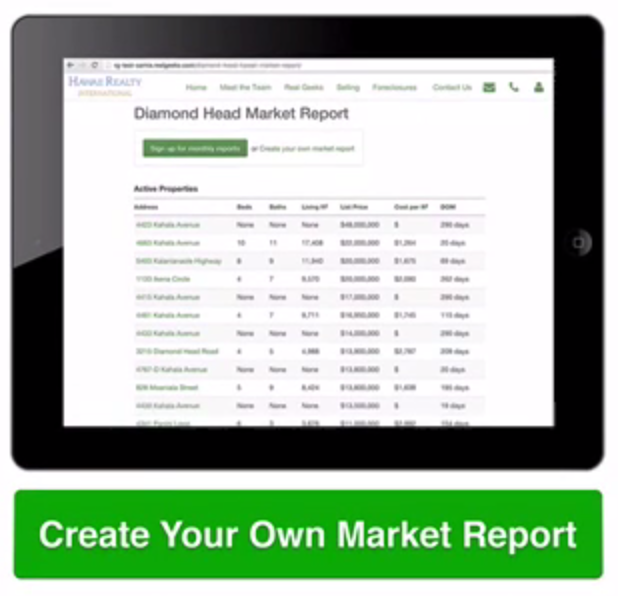 If you are thinking of buying a home on Chicago's North Shore, we've got some great information for you. Check out the articles below for the answers to some of the questions we get asked a lot. 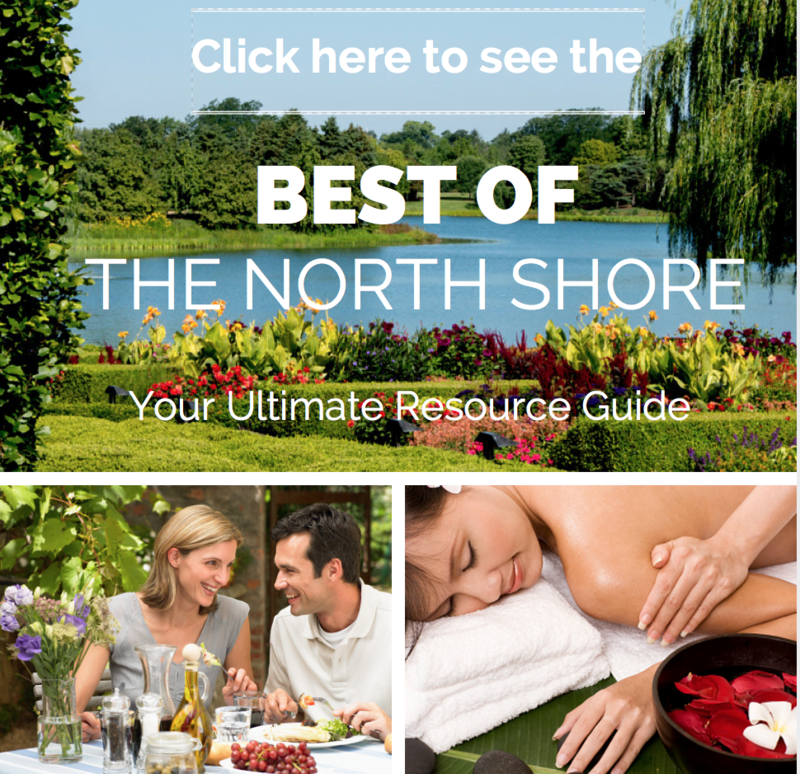 Or click on the links to North Shore communities in the sidebar to the right to learn what makes each North Shore village unique. What's The Best Place To Live On The North Shore? Transfer Taxes on the North Shore: What Are They And Who Pays? If you would like to schedule a buyer consultation with the Come Home North Shore Team, please give us a call at 847.881.6657 or email us at ComeHome@cbexchange.com. Planning to relocate to Chicago's North Shore? Take our signature Tour of the Shore to familiarize yourself with the communities, neighborhoods, schools and home values. Call us at 847-881-6657 to schedule. Have questions? We've got answers! Just send us a note here and we'll get right back to you.